For a series that initially was only going to run for a couple of books, the Leone Scarmacio series seems to have developed legs. The Hit is the third in the series and leaves plenty of balls in the air for future instalments. Which is welcome as this is a series that has improved with each outing. In The Hit, Detective Inspector Leone Scarmacio is brought in to investigate the kidnapping of the wife and child of a well known television producer. From the start it is clear something is off about the case and it soon becomes clear that there may be mafia involvement. At the same time Scarmacio, who joined the police to leave a life in the mafia behind, is being pressured by his father’s old lieutenant. As the mafia connection to his current case starts to solidify, Scarmacio’s professional and personal lives start to collide. Leone Scarmacio is a great crime fiction lead. Determined to walk a virtuous path in a corrupt society he is also endlessly challenged by his past. In this book that past comes even closer as he learns some truths surrounding his father’s death, the event that triggered his decision to join the police. 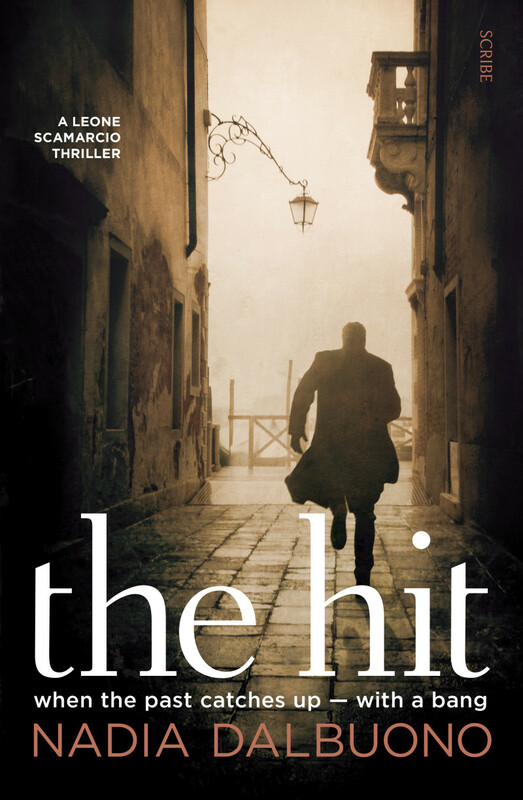 In The Hit, Nadia Dalbuono also manages to deliver a clever, well constructed police procedural. Scarmacio, among other things, is a good detective, but some cases are tougher than others to solve and over time the political pressure starts to mount. The plot is well placed and the twists are carefully delivered. But for Leone Scarmacio, still contending his ongoing connection with organised crime, solving the case can only provide one form of satisfaction. Resolving his mafia connections could see this series running for quite a while yet.